Verity Locksmith is one of the best car locksmith companies offering service in Brooklyn Heights, NY. We are also known for our outstanding residential and commercial locksmith services that are without compare in the area. Dedication and excellence are our watchwords that have withstood the test of time, as evidenced by our 10+ years of success and the loyal customer base we’ve built over the years. To best serve clients, our service lineup includes 24 hour emergency assistance. Lock yourself out of your home in the middle of the night? Accidentally shut your keys in your locked vehicle at three in the morning? Don’t worry, because we have you covered! When an emergency arises, you need to know you have help in your corner. 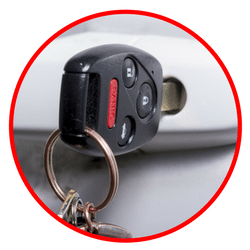 What do you do when you lose or break your transponder key or need replacement car keys? What if you accidentally left your ignition key in the ignition with the doors locked? You need a professional, but not just any will do. You need the best car locksmith Brooklyn Heights has to make sure your vehicle lockouts don’t turn into an even more stressful, all-day event. With unrivaled excellence in the locksmith profession, our expert technicians will make sure you are on your way quickly… and with a smile on your face. Accidents and mishaps don’t follow a business schedule. They can occur at any given moment, whether most companies are open or not. In fact, it seems they happen more often when everything is closed for the night – ask anyone. But when you need emergency lockout services, dedicated professionals are ready to help with our 24 hour lock service, because we care about our customers. No matter what time of day or night you need an emergency car locksmith, commercial locksmith, or residential services, we’ll dispatch one of our dependable servicemen post haste. They’ll resolve the problem in no time! When you need locksmith residential services like repairing residential door locks in Brooklyn Heights, NY, you want someone you can trust. Who better to call when you experience a home lockout or need to re-key lock than someone from your very own community? 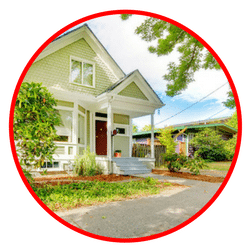 Our home lockout experts are people you already trust. We are your friends, family, and neighbors. 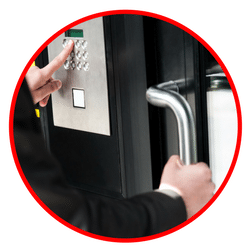 Our commercial locksmith professionals help keep your assets secure with commercial door locks. We can install a security lock to keep your business extra safe. Our professional team is equipped to assist with commercial lockouts so you can get back into your place of business quick and hassle-free.